Instagram is an under-utilized tool for business: only 28% of marketers currently use Instagram. Now’s the time to get started with Instagram marketing. These Instagram promotion apps will help you make the most of your Instagram efforts - whether it’s creating captivating posts, monitoring your Instagram analytics or converting your Instagram followers to customers. This type of Instagram post is a quick and easy way for followers to consume their products - it’s much faster than going through photos manually - as the photos are only seen for about a second before it flashes to the next. 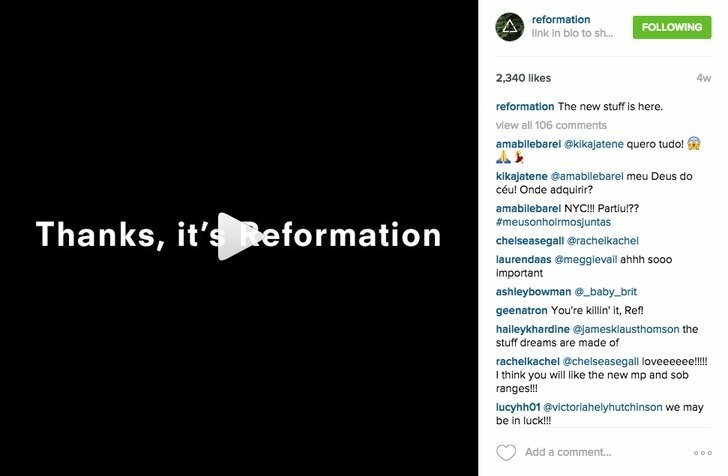 Clothing retailer Reformation uses Flipagram to introduce their Instagram followers to their new collection. This post drives traffic to their ecommerce store because Instagram users can shop the look with the link provided in their bio. 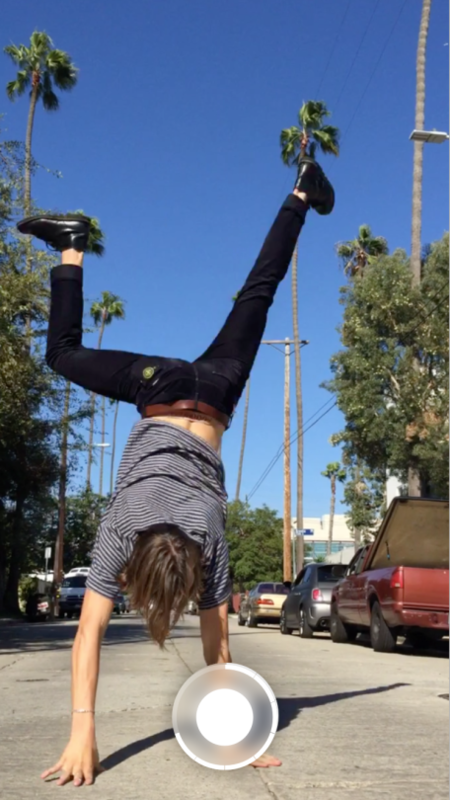 Check out reformation’s photo video story here. 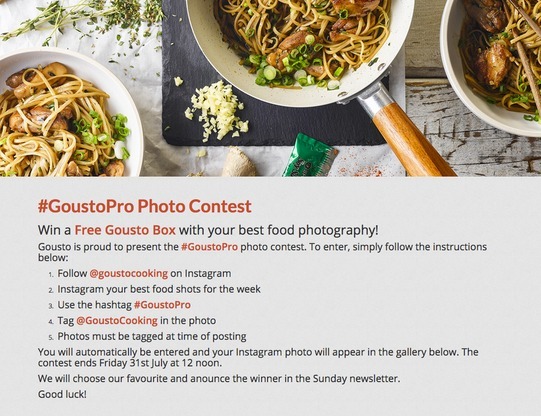 70% of Instagram users have already taken part in a contest on Instagram (or would be willing to do so). Your followers want you to run contests. Wishpond’s Instagram Contest App collects Instagram photos and showcase them in a voting gallery on your Facebook Page or website. Fans submit their photos from Instagram and vote on their favourites. Running contests are a great way to engage your current followers and collect email leads. They’re a win-win for both you and your Instagram followers. 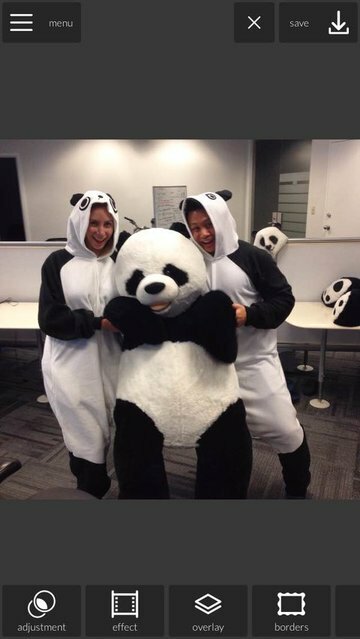 What are some other ways businesses can use Wishpond’s Instagram Contest? Library: Get entrants to snap a photo of you and your book of the moment in your favourite reading spot. Mall: Set up a photo booth corner somewhere in mall and tell Instagramers to snap a photo there for a chance to win. 78% of consumers make purchases influenced by a brand’s social media. We all know it’s a best practice to include a link to your website or blog in your bio, but Like2buy takes this a step further. They provide a simplistic gallery of products that are instantly available for purchase. Like2buy provides a link that brands put in their bio. Once a user clicks on the link, it will take them to a page of the brand’s featured products. 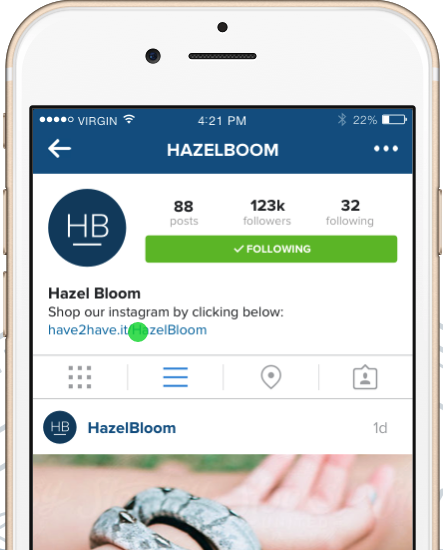 It only takes a few clicks to get from a brand’s Instagram to their Like2Buy product page. 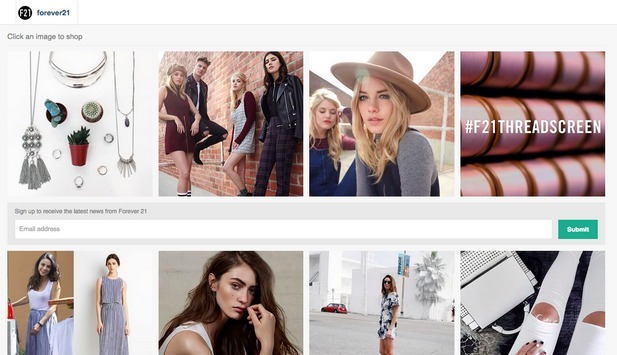 Big brands like NastyGal and Forever 21 use Like2buy to make it easy for their followers to buy. Tip: Use Instagram captions to say “shop link in bio” to remind users that they can shop for the products conveniently . Price: Request a demo for details. 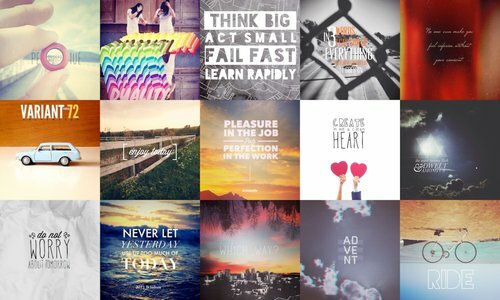 Layout is Instagram’s collage app, and it’s by far the easiest app of its kind. It allows you to combine 2-9 of your photos into one image. There are three options from where you can select your photos: camera roll, recent photos and an interesting “faces” option where Layout compiles the photos you have of people(‘s faces). There are also a lot of creative features included: such as mirroring, flipping, resizing and rearranging with just a few taps. Bonus: It has a photo booth feature which includes a countdown where you can snap up to 4 photos in a row. How can other businesses use Layout? Real estate agent: Make a collage of several different photos of a new property for sale. Beauty salon: Compile a collage of the latest hairstyles of the season. Tea merchant: Snap photos of 4 loose leaf teas in visually pleasing containers at a high camera angle. Instasize allows you to post the entirety of your photo on Instagram. If you forget to take a photo in “square mode,” Instasize will resize your photo so Instagram doesn’t crop a majority of it out. 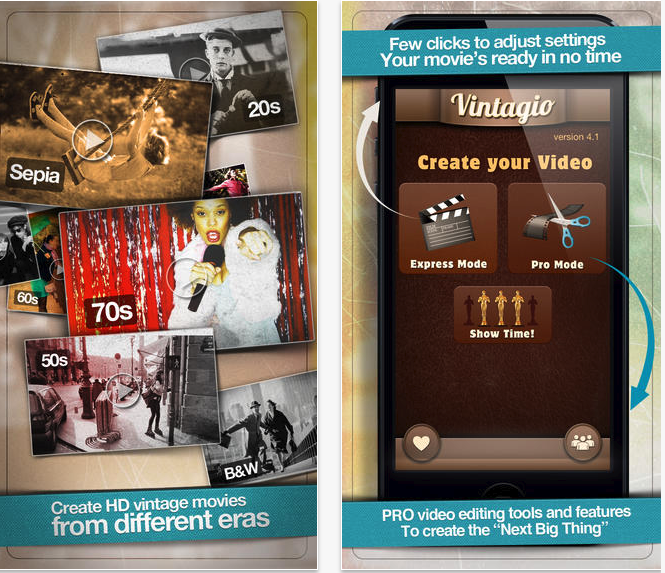 This app allows you to resize your photo or video in less than a minute. Simply access your camera roll and upload the file you want. Then edit your photo or video and use the red icon in the top right hand corner of the app to export it by opening it in Instagram or saves in high-resolution to your camera roll, or sharing it on another social network. Instasize has a lot more features than just image resizing - check out their unique overlays, borders, collage frames and stickers. You have the option to download more borders and stickers easily and for free through the app. Did you know that images with high lightness generate 24% more likes than dark images? 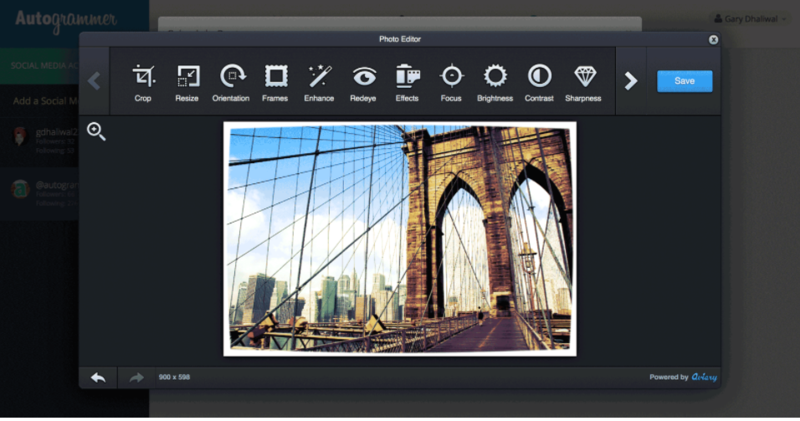 There are so many image editing tools you can use for your photos, but Pixlr is my favorite and is easy to use and also gives you a bunch of options. Despite all of the options, this app is surprisingly easy to navigate. ScheduGram is one of a kind - it’s a web-based tool that enables you to publish your Instagram photos and videos now or later. What makes ScheduGram so different? Unlike other Instagram photo scheduling tools, ScheduGram actually posts the photo to Instagram for you - instead of reminding you to post the image yourself. You can also manage multiple Instagram accounts and collaborate with other users - which is particularly useful because you don’t have to log in and out to switch accounts. 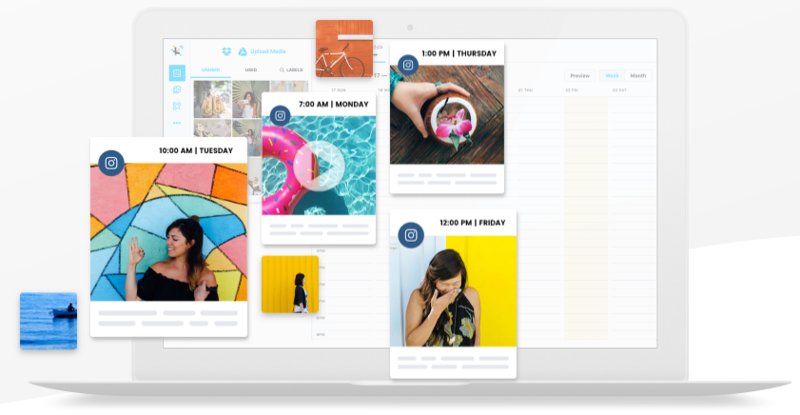 ScheduGram has basic photo-editing features such as cropping, adding filters, text, and rotating images. ScheduGram lets you schedule multiple posts at a time. This is an effective time-saver and frees you from worrying about the last time you posted on Instagram. 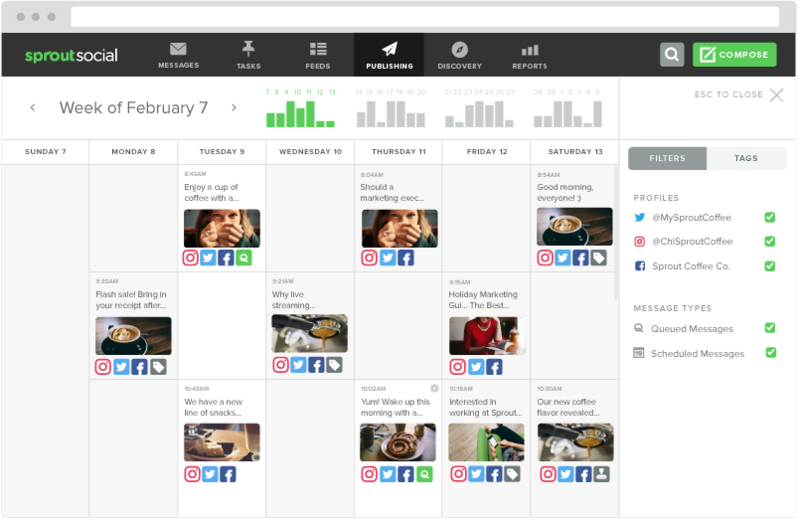 By the way, Hootsuite has just announced that they now allow you to schedule Instagram posts! Although it works similar to Latergram as you will receive a notification when it’s time to publish the post yourself. 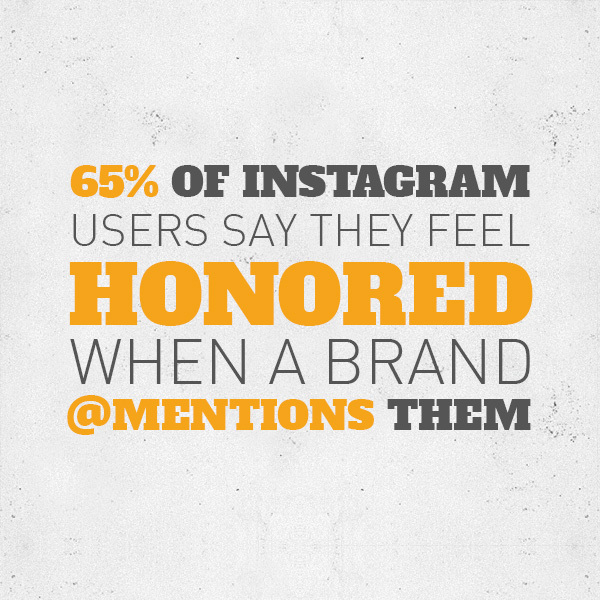 Did you know that 65% of Instagram users say they feel honored when a brand @mentions them? Repost is an easy way to make your followers feel appreciated. Repost makes sharing other people’s photo or videos simple: browse your feed or search for a specific user or hashtag, click on the photo and press, “repost.” It’s that simple. 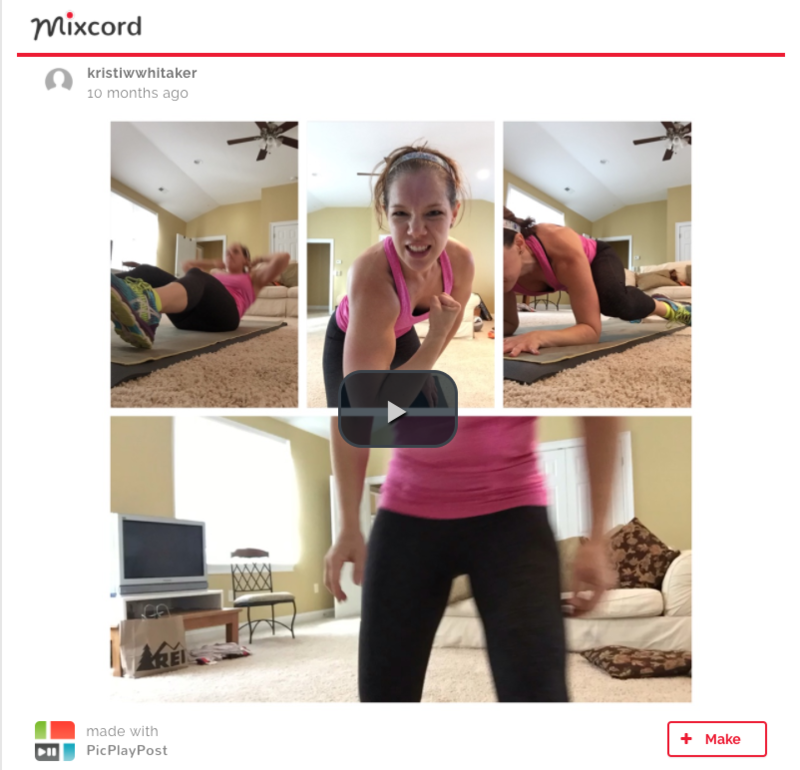 This app is a great way for brands to show their user-generated content (UGC) and give praise to their customers. 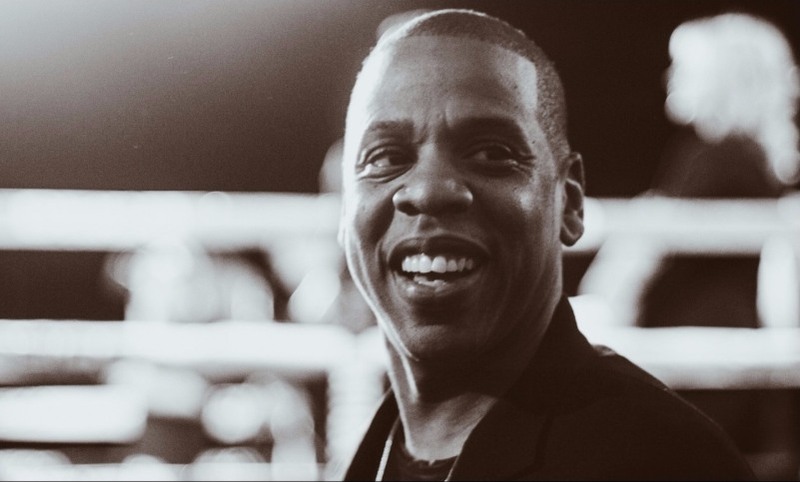 Lots of big brands and celebrities use tools like Repost. 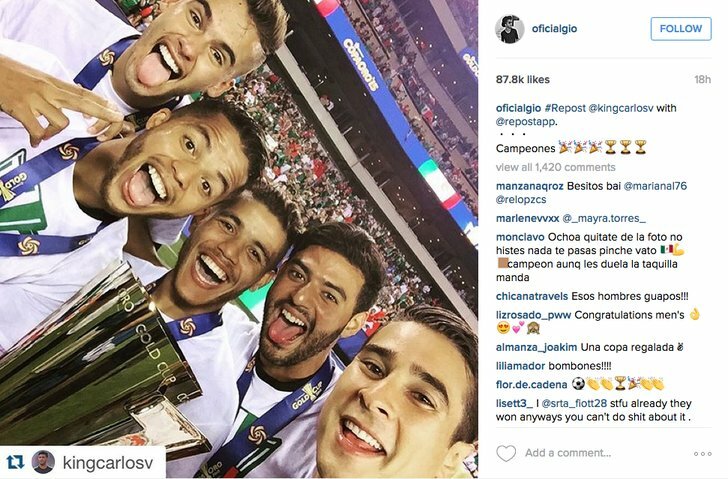 In the screenshot above, soccer star Giovani dos Santos uses repost to share a photo from his teammate. Tip: Create a hashtag unique to your brand. It will make it easier for you to find UGC photos for your brand to use, and a great way for Instagram users to browse your photos. Iconosquare is the go-to Instagram analytics tool for marketers: it allows Instagram users to monitor and analyze comments, likes, followers and messages. This free tool sorts out the analytics of your and puts them all in one dashboard. It’s the only Instagram tool that is this in-depth. Chances are, if you’ve browsed the “Explore” section on Instagram, you’ve seen a graphic designed on Over. This sleek app was designed for mobile-creative types and Instagram users that are serious about making visually appealing graphics. With Over, you can add text & artwork to your photos. They feature both standard and custom-made fonts as well as original artwork. 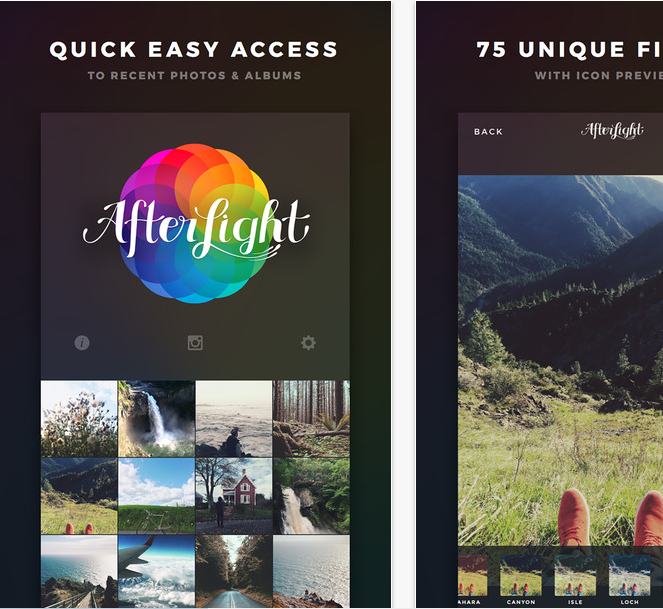 Over makes it easy to make beautiful graphics for Instagram while you’re on the go. If you’re into designing your own fonts, you can upload them to Over to use on your photos. VSCO adds on to Instagram's stock filters with their own "presets." The VSCO app allows you to easily imitate film effects as well as edit your images subtly. The Prisma app enables you to turn your photos and videos into "works of art" using chosen styles from classic and famous artists such as Picasso, Van Gogh and others. 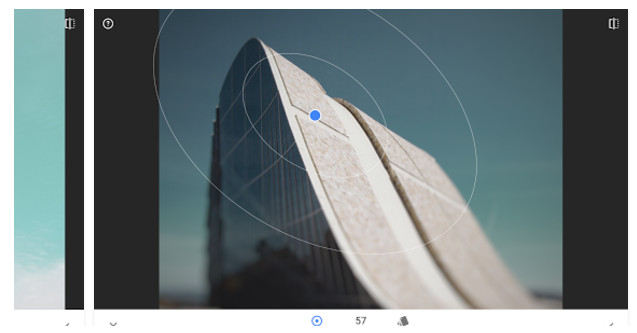 Snapseed is Google's own photo-editing application. It enables users to edit and select different effects/enhancements. Alternatively, Snapseed can automatically adjust color and contrast of your images. A cool thing with Snapseed is the "save filter" function which enables users to find the filter combination they like most and save it to use again. AutoGrammer is another social media management tool which enables you to schedule your post for Instagram (as well as Facebook and Twitter). A cool feature of Autogrammer is the ability to upload a bulk load of images at once and then edit them from within the platform. Editing includes cropping,filtering, rotating and fixing colors. 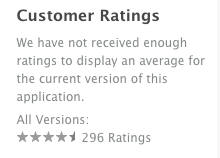 Reliably unbiased reviews were unavailable for this tool. 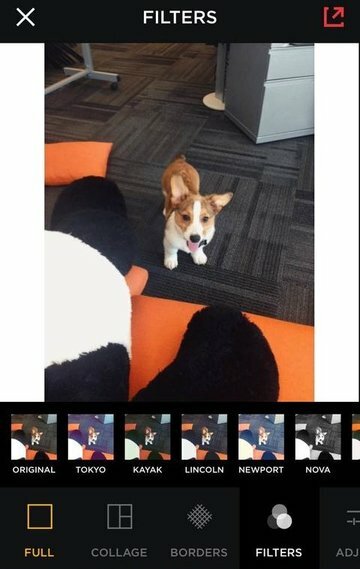 Boomerang is Instagram's proprietary "stitching" tool. Click a button within the app and it'll take a bunch of photos and stitch them together into a mini-video/gif. Later is another scheduling app, but I'm including it as well because of its free version. 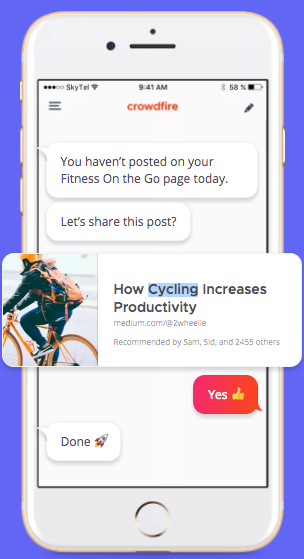 Later allows you not to schedule posts directly, but to create a queue of posts and then receive a notification when they're due to go out. 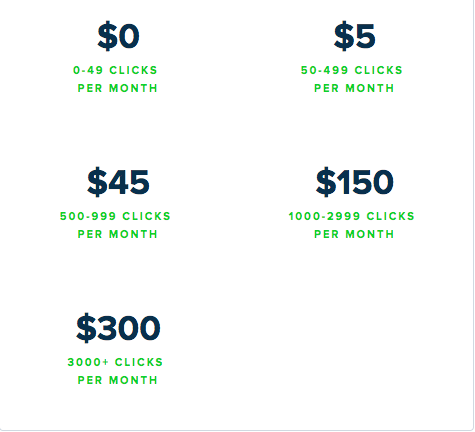 They also have the multiple-profile and bulk image upload of the paid platforms, but are simpler in general. Price: Free, unless you want the premium tools. 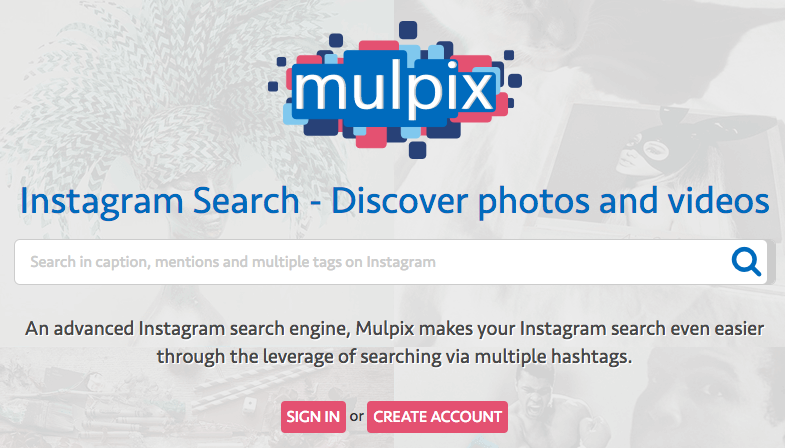 Mulpix is an Instagram search tool, allowing users to search for their business' keyword or phrase and see what activity is going on around that term. It's a great way for businesses to get an idea of which posts do best for competitors or around a certain type of content. Mulpix' dashboard is a bit out of date, but does give you a better sense of the activity around your keywords than doing it directly on the Instagram platform does. If you're willing to pay for a social media management tool, you'll get the same kind of features, but Mulpix is a free service, so it has that going for it. Formerly known as Inkstagram (Instagram requested they change that…) Ink361 is an Instagram-specific analytics dashboard for marketers. The tool enables you to understand what drives engagement, create "circles" to monitor the content from specific accounts and monitor/compare your competitors on the Instagram platform. Price: (Currently) free. They're determining price as they move forward. Crowdfire is a desktop and mobile app which connects your social media accounts, identifies avenues of growth and then recommends content and posts which it believes will drive success for your Instagram profile. Price: Free, with paid plan upgrades. Social attribution, which tells you if your social media campaigns are actually driving revenue, and how. Price: Request a demo to learn pricing. The Superimpose app allows you to easily combine two photos into one and edit the whole to look great. Mask your foreground photos, remove the background, transform layers, resize, and use filters, exposure, contrast, saturation and color correction until you have a finished product where you wouldn't know it's two images! 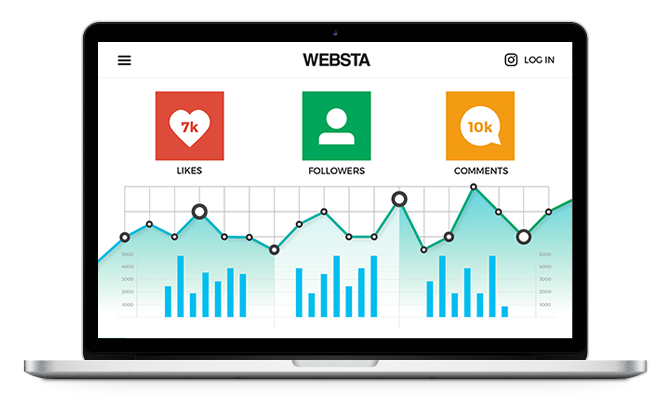 Websta is an Instagram optimization tool, enabling you to explore competitors, users, hashtags and influencers from one dashboard. 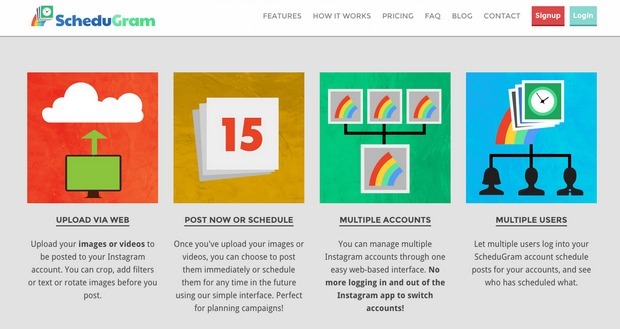 Create customized Instagram newsfeeds and interact with Followers from one place. Showcase, like Like2Buy and others, automatically creates an optimized gallery of your Instagram images (and the merchandise inside them) to enable Instagram users to quickly and easily navigate from your profile to the buying stage. Inselly is an interesting one. 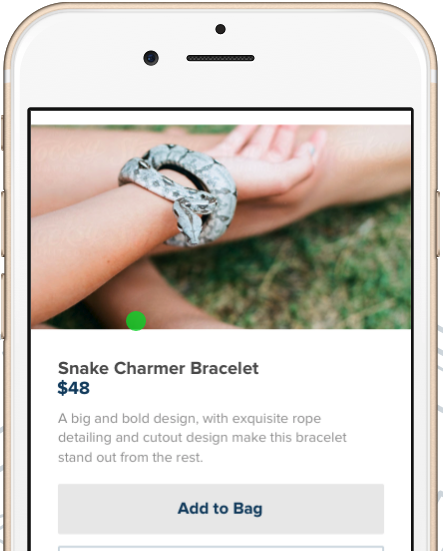 They enable, through hashtagging, ecommerce sellers to automatically send product images from Instagram to an online marketplace. They offer apps (1.99 each per month) to allow you to do things like enable a custom domain on their platform, directly upload images (instead of using the hashtag), create custom product categories and more. This is a pretty good article from one of Inselly's sellers for those interested. Price: Free, apart from the premium elements available with the apps. Have2HaveIt is another platform which enables Instagrammers to drive and track referral traffic from Instagram to their products. A link in your bio sends Followers and Instagram users to a page of your website (or Have2HaveIt's domain) which enables them to buy the thing they saw on your Profile. Quick makes it super easy to add text to images and upload them to Instagram, all from within their app. 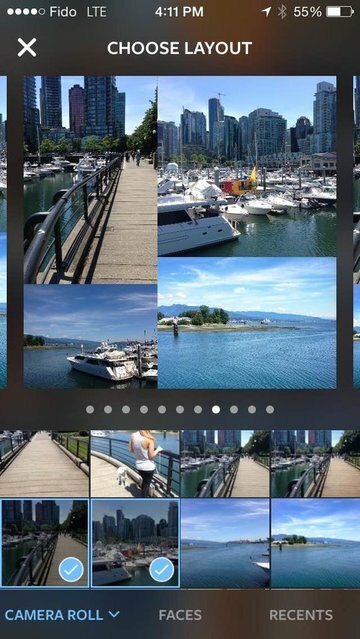 PicPlayPost's app makes multi-media collages simple. 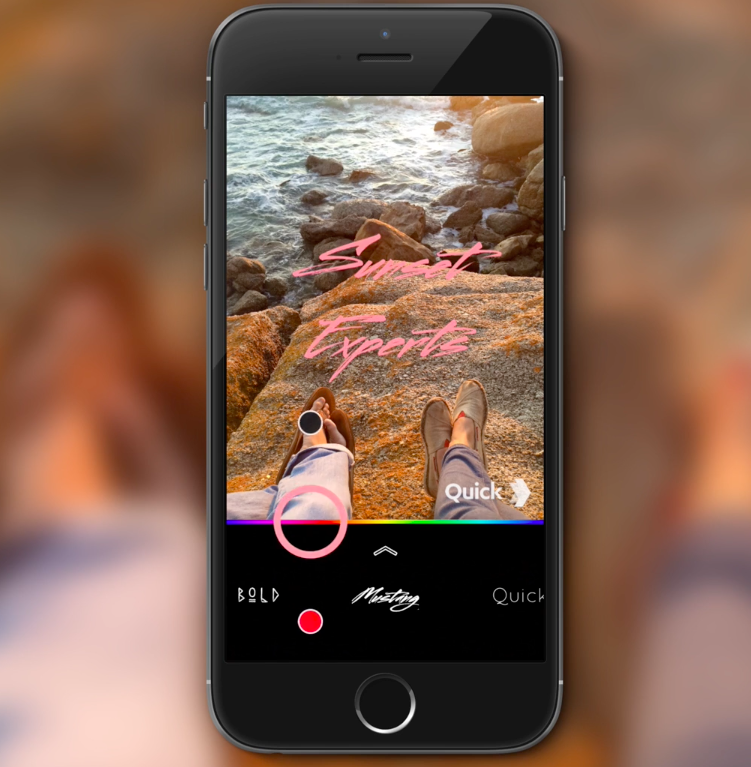 You can share snapshots from a video as well as the video itself, all within a single visually-appealing post. I hope you’ve discovered a new tool or app to further your Instagram marketing. What are the Instagram tools you love using? Let me know in the comments section below.